Are you thinking about turning your home into a smart home? 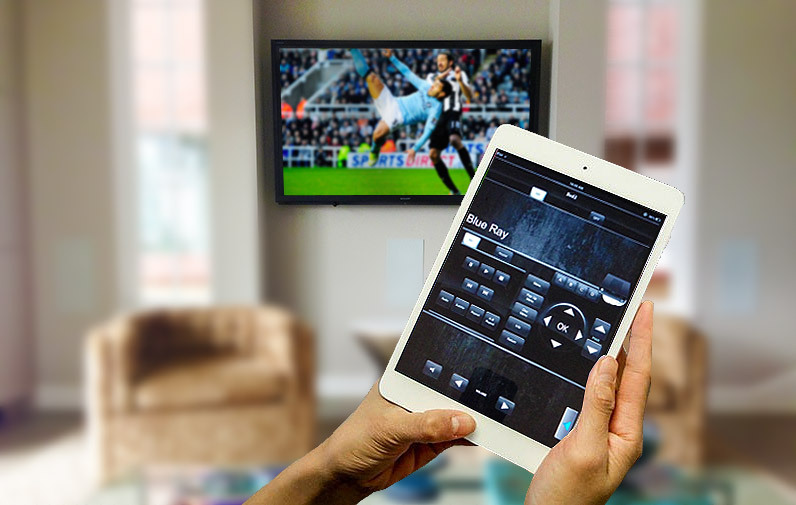 It really is easier than ever nowadays for you to create a smart home that meets your particular wants and needs. You can choose a smart home set-up that uses one or two home technologies, or you can choose to set up multiple technologies. You can set them up in your living room, kitchen, bedroom, family room, or anywhere else in your home that you feel will ideally meet your wants and needs. If you already know exactly what you want, then your next step is contacting to professionals for their advice, as well as any installation services you may need. A smart home is a home that takes advantage of the many and new exciting technologies available today that can make the home perform everyday functions on its own. It connects a number of home devices to the Internet, which allows these devices to be remotely controlled by using a smart phone or a computer. Having a smart home is simply convenient, which is why so many people are looking into available smart home options. Of course, an initial set-up is required to start the process. This is when professional smart home installers should be utilized, as they know exactly what to do when it comes to setting up a smart home. The following is a list of five of the most popular smart home set-up ideas people are using today. Ready to set up your smart home? Are you ready to set up your smart home? Do you already know exactly what it is that you want to make your home truly yours? If you do, we invite you to call us at your earliest convenience so we can set up an appointment for you so you can get started on the path to your new smart home. If you happen to have any questions about setting up a smart home, then simply give us a call right now so we can provide you with the answers you need. The sooner you get started, the sooner you can be enjoying your new smart home. Looking for smart home set-up info near the 92886 area? Call Soundwave Audio and Video at (714) 553-2779.